RevPro kicked off the year with a terrific show at the Cockpit and came straight back the next night. Live At The Cockpit 25 was wrapping up their women’s tournament and had a few other treats on the card too. How exciting. Let’s dish out some stars. 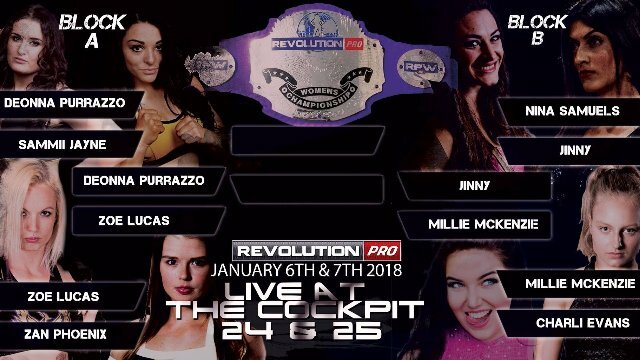 RevPro’s first show of 2018 took them back to The Cockpit for the start of their women’s title tournament. A card full of exciting women’s matches was further proof (as if it was needed) that it’s ridiculous for most companies to continue to treat them like a box to tick rather than an essential part of the show (something that RevPro themselves are guilty of). We can only hope they learn from this. Let’s dish out some stars. 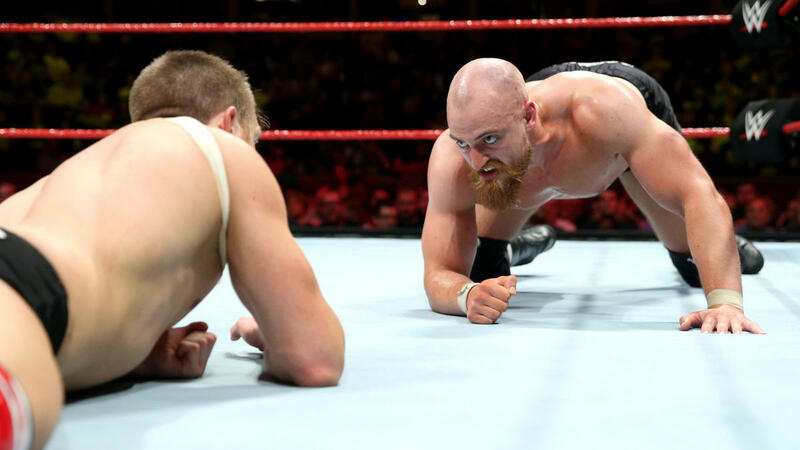 Tag-team wrestling continues to flourish in NXT. There’s not much you can rely on with WWE. Their unreliability is the most reliable thing about them. 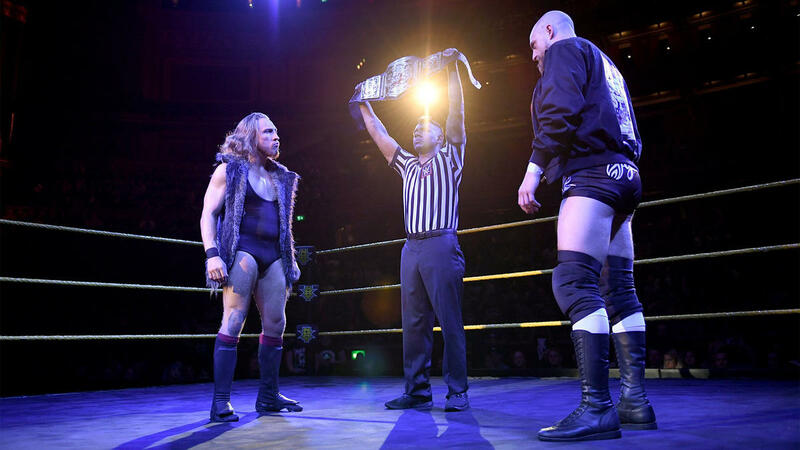 Yet, over the last few years, NXT TakeOver shows have consistently stood up and been brilliant. From Nakamura vs. Zayn to the rise of the tag-team division; you are always guaranteed at least one classic match and if you’re lucky you’ll get a few more. With the TV product slowly heating up post-Mania, it’s no surprise to say that Chicago continued that streak. 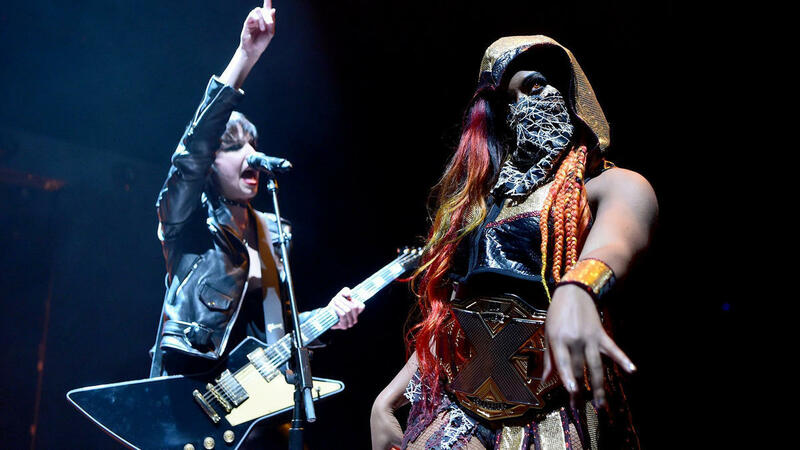 Here are eight things we noticed while watching NXT TakeOver Chicago.